With a surface area of under 500 square kilometers, Andorra is one of the smallest countries in the world; however, you’ll still find plenty to do! Whether you visit for the wintery ski slopes or the summery hiking routes, this tiny independent principality between France and Spain continues to impress visitors year-round. Andorra hosts three beautiful nature parks, meaning it has one of the highest concentrations of protected areas in the world. Start by visiting Madriu-Perafita-Claror in the Southeast of the country, which covers ten percent of Andorra’s entire surface area. Alongside imposing mountains, you’ll come across quaint restored shepherd’s houses in this UNESCO world heritage site. 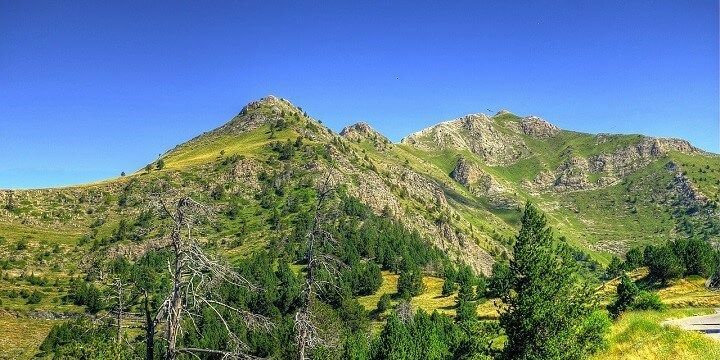 Andorra hosts three beautiful nature parks. If you’re after some great hiking routes, check out Valles del Comapedrosa in the West, home to the impressive, 2,942-meter-high Coma Pedrosa, Andorra’s highest mountain. 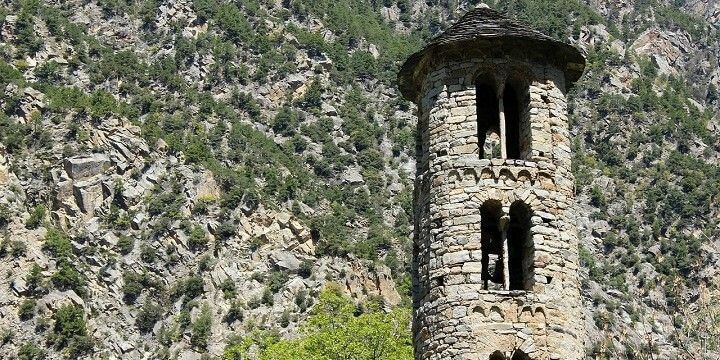 Finally, head to Valle de Sorteny in the Ordino parish. While this is the smallest of the three parks, it still has plenty to offer, including 700 flower and plant species and beautiful botanical gardens. Andorra’s location in the middle of the Pyrenees makes it a great spot for skiing. 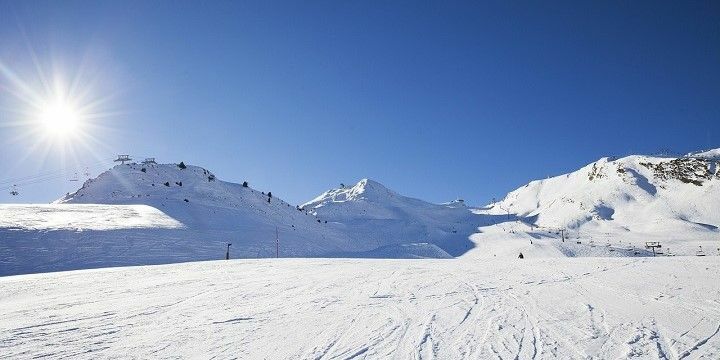 Several popular resorts have merged to create the ski area of Grandvalira. With more than 200 kilometers of pistes and 66 lifts, Grandvalira is now one of the largest ski resorts in the world! The Pyrenees are great for all wintersport enthusiasts. If you’re visiting in the summer months, most resorts offer fantastic hiking and biking opportunities once the snow has cleared. Looking to relax after trekking or skiing? Many resorts have their own spa facilities, such as Caldea, the largest spa center in Southern Europe. Caldea uses natural waters that are rich in sulphur and other mineral elements, which have great health benefits. Caldea is the largest spa center in Southern Europe. Inside the spa, you can enjoy waterfalls, jacuzzis, hydromassage jets, saunas, and plenty of other relaxing facilities. Many of Andorra’s resorts also offer fantastic Après Ski opportunities, such as the Arinsal and Pas de la Casa resorts, which have dozens of bars selling reasonably priced drinks. Andorra’s favorable tax system means you don’t have to splash serious cash when indulging in retail therapy. With 2,000 shops across such a tiny country, you won’t be short on choice if you’re looking to spoil yourself. Andorra la Vella is Andorra's capital city. 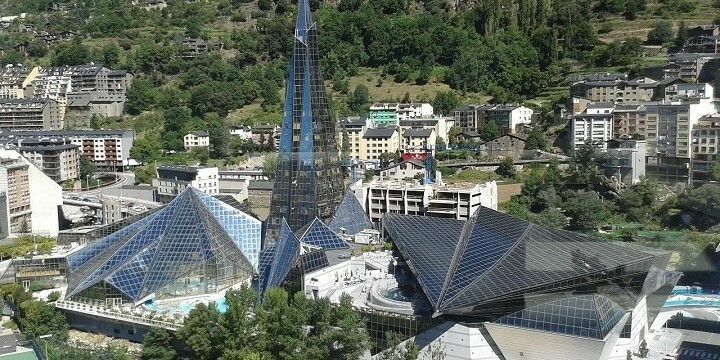 Andorra’s capital, Andorra la Vella, has the best shopping opportunities with its two main shopping streets, Avenue Meritxell and Illa Carlemany, and two upmarket shopping malls, Illa Carlemany and Pyrenees Andorra. Although there are very few vintage shops, there are occasional flea markets across the city, which hosts shopping festivals in April and November when you can bag a real bargain. 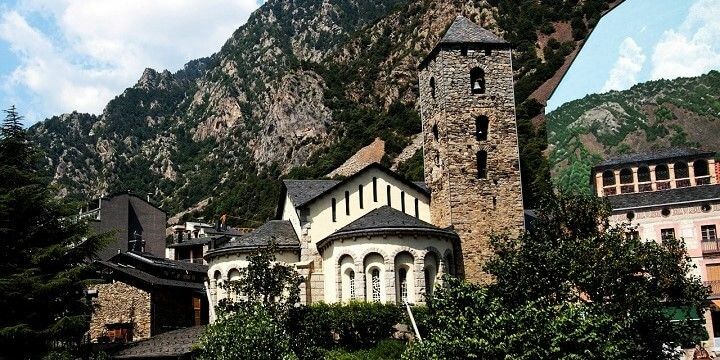 Learn about Andorra’s religious history in its many beautiful churches. Canillo’s Church of Sant Joan de Caselles, for example, dates back to the 12th century, and features an impressive bell tower, intricate murals, and a Baroque altarpiece. Andorra features many beautiful churches. Alternatively, visit Sant Marti de la Cortinada, another Romanesque church in La Cortinada. This town, located just 20 minutes from the capital, is worth a visit for its picturesque surroundings, featuring colorful meadows, and rugged mountains. If NextStop24 helped you to choose your next travel destination, we'd be very grateful if you’d search for your accommodation and things to do in Andorra through these links. They're affiliate links, which means that we will receive a small commission for every booking made through them. There are no extra costs for you; you'll simply be helping to keep NextStop24 running. Thanks! Andorra might be small but there's lots to do from exploring beautiful nature to shopping!